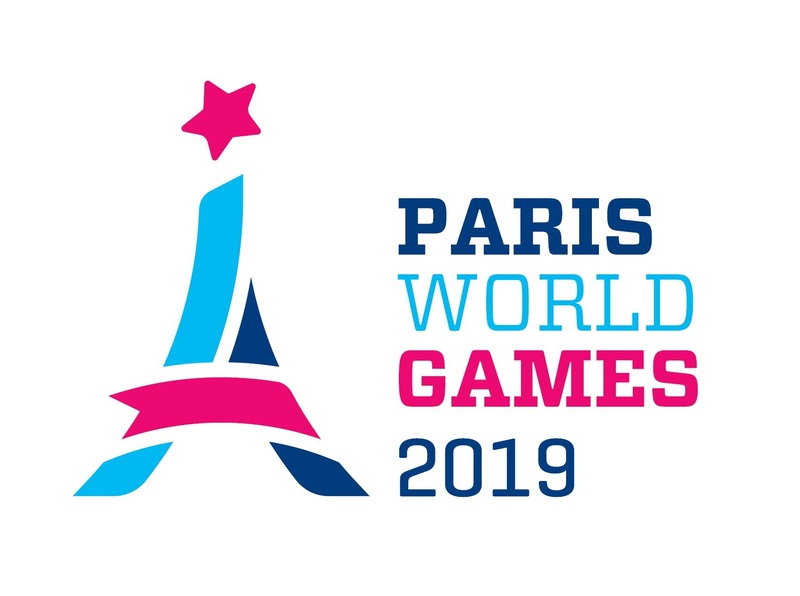 Sport Detect was one of 75 clubs from France that had teams playing during Paris World Games 2018. They participated with one team in Boys 15. In addition to Sport Detect, 20 other teams from 9 different countries played in Boys 15. They were divided into 5 different groups, whereof Sport Detect could be found in Group A together with Mercedarios, Wuchang Youth Football and JSCPO Bleu. Sport Detect continued to Playoff A after reaching 2:nd place in Group A. In the playoff they made it to Semi final, but lost it against Professional FA with 1-4. In the Final, Sélection RDC won over Professional FA and became the winner of Playoff A in Boys 15. Sport Detect comes from fresnes which lies approximately 11 km from Paris, where Paris World Games takes place. The area around fresnes does also provide 67 additional clubs participating during Paris World Games 2018 (Among others: La Salésienne de Paris, AS Bourg la reine, ASJEP, AS Choisy le Roi, AC Gentilly, US Villeneuve Ablon, Paris FC, FC Gobelins Paris 13, AJSKF and SFC Neuilly sur Marne).